KFC gravy scented candle (Screenshot). 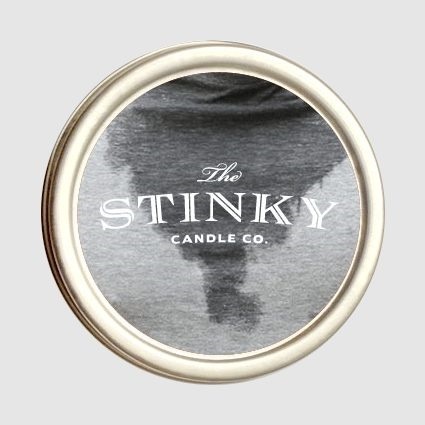 Scented candles have been all the rage for years, and a must-have item to help achieve that Instagram-worthy décor shot of your bedroom, bathroom or living room. But would you ever want your beloved space to smell like KFC gravy? KFC UK announced a limited edition KFC gravy scented candle up for grabs in a competition. It literally looks like gravy in a glass, but what does it really smell like? Unilad reports that in the UK the gravy is made with deep fried chicken scraps collected from the bottom of the fryers. A spokesperson at KFC UK and Ireland told the Mirror that the scent is actually “staggeringly nose stimulating” and their website reports that scent was built component by component in the similar ratios to that of the KFC gravy. So the guess is, it smells exactly like the gravy. Imagine smelling like a Paris Fashion catwalk, which ever scent that has. 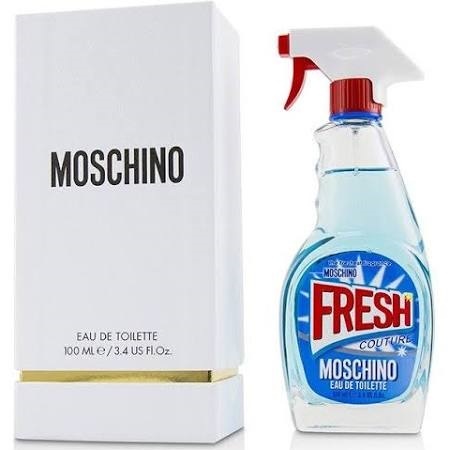 This eau de toilette's even bottled in a hard-surface cleaner shaped bottle. Not sure if it’s supposed to smell like hard work or luxury. Well... maybe if it smells like your loved one at the end of a long day? Remember when Kim Kardashian said Kanye smells like money? 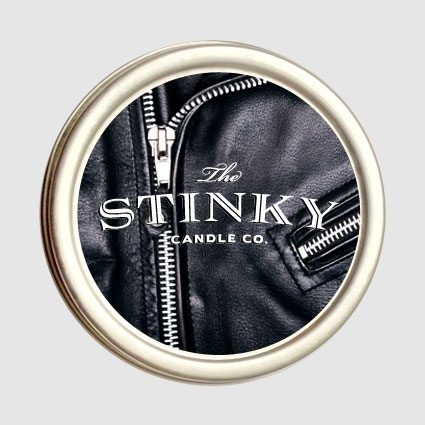 Well, there’s an actual scent for that. 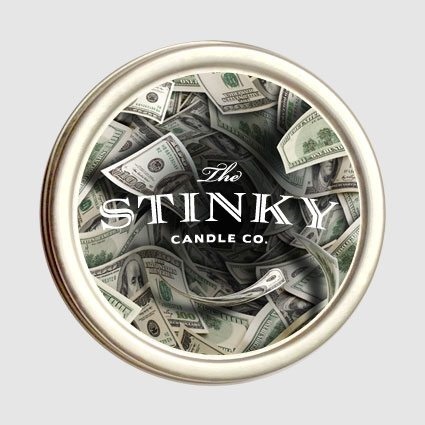 We would rather it smell like the actual “rich person” as Kim said, than smell like the coins and bank notes handled by countless people in a lifetime. 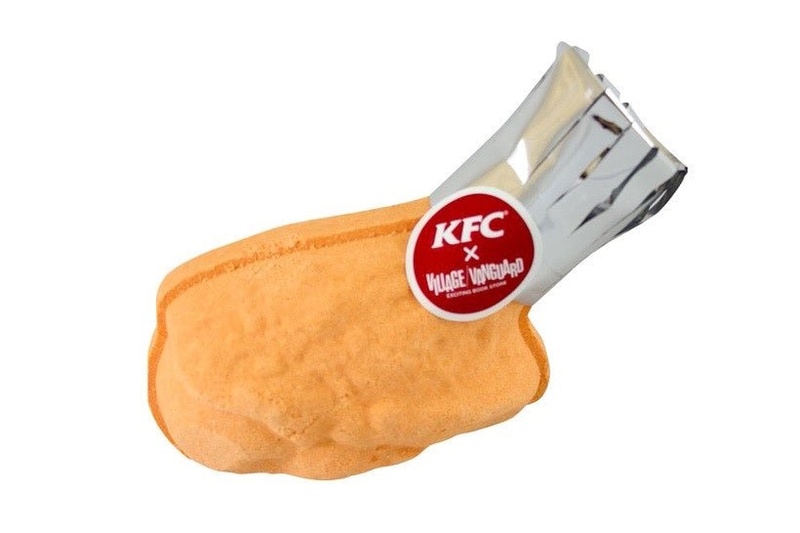 We also remember when KFC Japan came out with a fried chicken bath bomb. They say you digest food better when you're relaxed, so maybe bring your bucket in with you. Could your fragrance be as toxic as second-hand smoking?